There is a reason Disney has grown to be one of the largest media conglomerates in the world. When we think of the most memorable brands, we can usually name competing brands in the space: Coke and Pepsi, Apple and Microsoft, etc. Disney’s marketing strategies, however, have made it so no competitors can even approach its prestige. 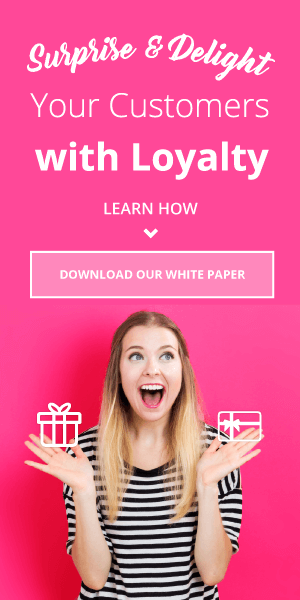 Click Here to download our emotional loyalty white paper! When we think of children’s films, family lifestyles, vacation spots, merchandising and entertainment, we think of Disney. How has Disney garnered such success across so many industries? Simply put, their magical storytelling has cultivated an emotional brand connection with its customers. 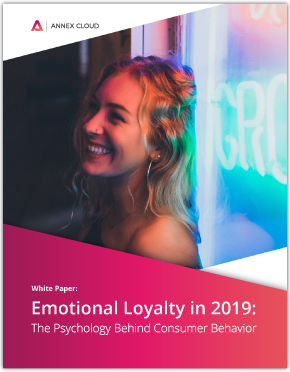 In our recent white paper Emotional Loyalty in 2019: The Psychology Behind Consumer Behavior, we take a dive into why consumers build such an emotional attachment to brands like Disney. This sense of emotional loyalty means that customers are engaged, associate consistent positive feelings with the brand, and evangelize the brand to their friends and family. Customers who are emotionally loyal to a brand have proven to spend more on its products. 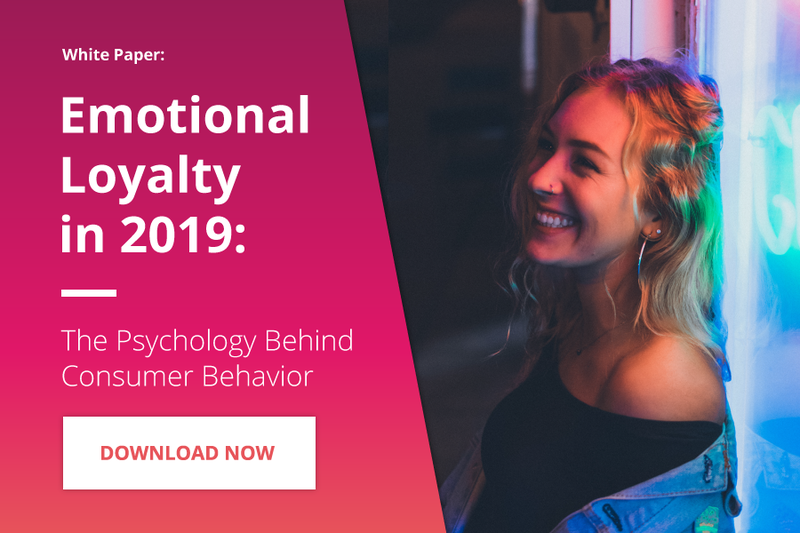 A study by CapGemini shows that 70% of emotionally engaged consumers spend at least twice the amount of money on brands they are loyal to, compared to less than half (49%) of consumers with low emotional engagement. Decades of emotional loyalty cultivation have paid off as Disney’s net worth lies in the range of $150 billion (Forbes). Obviously, reaching Disney levels of brand recognition and emotional loyalty is nearly impossible for most brands. However, you can mimic their success on your own scale by following some of the basic tenets of emotional loyalty. 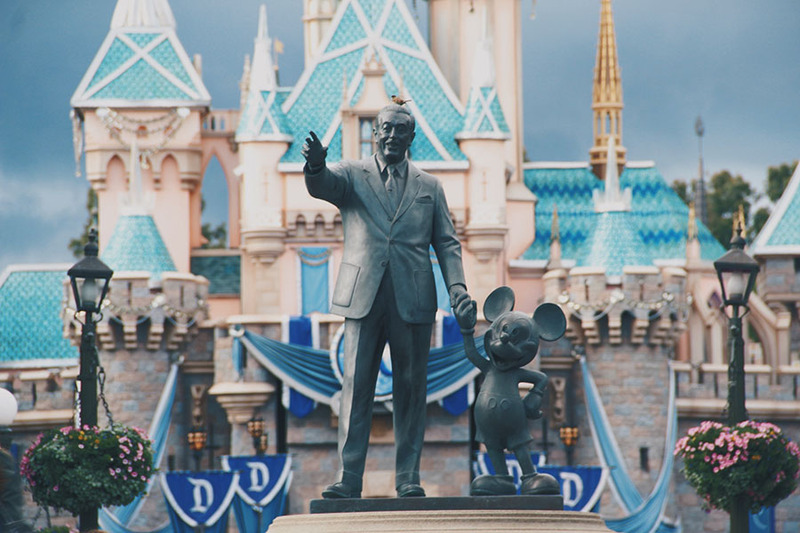 In this article, we will examine how Disney has fostered emotional loyalty with their customer base and how to apply these principles to your own brand. Over the course of generations, Disney has created more than just a product or experience: it’s created a mythos. When a new film is added to the Disney archive, it is not just released in theaters or sold on DVD shelves; it is instantaneously touted as a film classic. Movie tickets and merchandise sales automatically skyrocket as the release of a new film is eventized to the point of hysteria. This is due to the rich tapestry of storytelling Disney has woven around all of their properties. A potential viewer cannot miss out on even one of Disney’s newest films, rides, or products, as that would leave a chapter of the Disney story unfulfilled. Each piece of entertainment is inherently imbued with value, as it all makes up the Disney story. This style of brand-building pays dividends: Disney’s latest film venture, Mary Poppins Returns has grossed over $290 million worldwide to date. 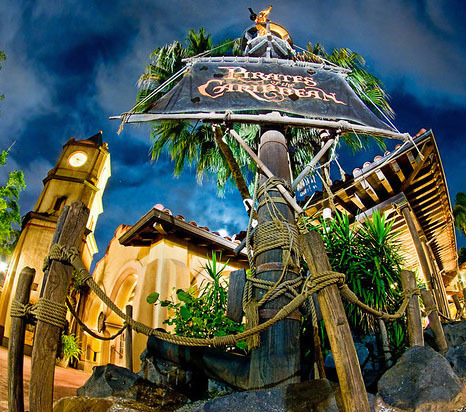 Disney Resorts grossed over $20 billion last year. While waiting in endless queues for Peter Pan’s Flight or the Indiana Jones Adventure, customers are treated to spontaneous performances by Ariel and Ursula. 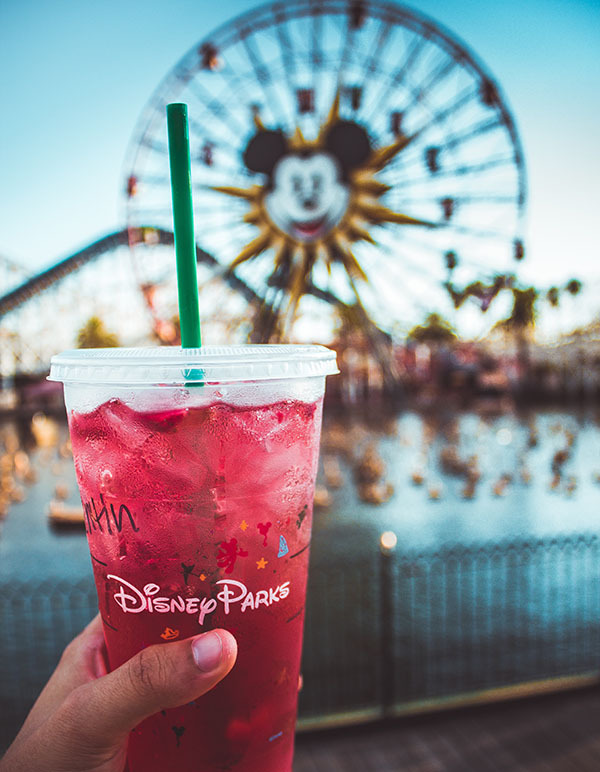 Disney seamlessly themes the entire park, conveying a simple message: visiting Disneyland or Disney World is unlike going to any other amusement park. Visitors have the opportunity to interact with an entire universe of content, featuring their favorite characters, worlds, and storylines. These characters and worlds serve as more than a distraction from the tediousness of ticketing and the low quality food. They immerse the customer within an experience painstakingly created and curated by Disney. Again, the return on investment is evident. Walt Disney recognized that, above everything else, brand loyalty begins with an authentic relationship. With a 70% return rate of first-time visitors, Disney Resorts truly exemplify an emotionally-connected culture. For each and every person who walks through the gates to any Disney theme park, staff members universally go above and beyond to make their visit memorable and special. Cast members give children badges and balloons at random; princesses stop to greet little girls dressed in princess gear; guests are allowed to “captain” the Jungle Cruise or the Mark Twain Riverboat. These stories are incredibly commonplace within Disney’s theme parks. Not only do they serve to reinforce the ‘magic’ atmosphere at the park but also to cement the brand via press and word-of-mouth. 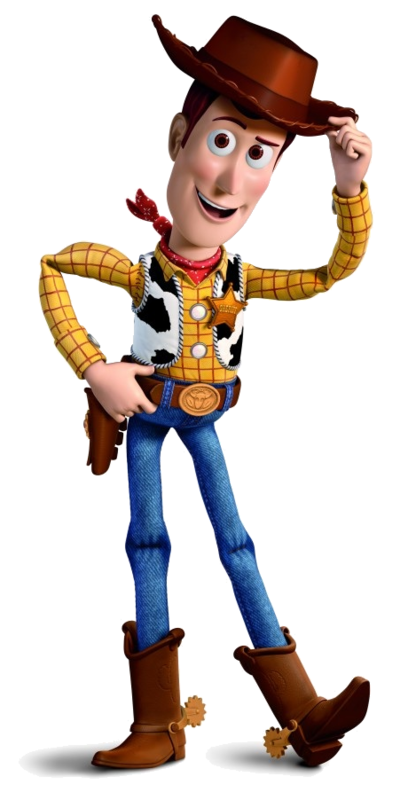 Walt Disney told his brand’s story over the course of decades and countless films. The creation of a brand story is something every company should invest in. 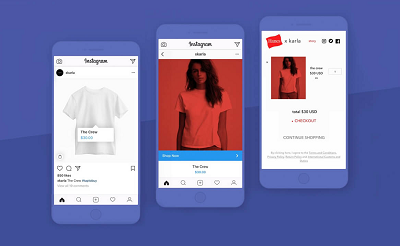 Consider how your brand interacts with its customers not only while purchasing, but through every step of the conversion cycle. Take for instance, outdoor apparel company Patagonia. This company has weaved the mountaineering tales of founder Yvon Chouinard into the evolution of branding modern activewear. In addition to the brand, Patagonia is deeply involves themselves in environmentally responsible causes. One way to create emotional loyalty is by aligning your brand with related charities. When a customer visits your site or business he or she should always be aware of where they are. If humor is a part of your brand, then use humor throughout. Never switch to bland corporate-speak. When interacting with customers, remember to converse as your company. 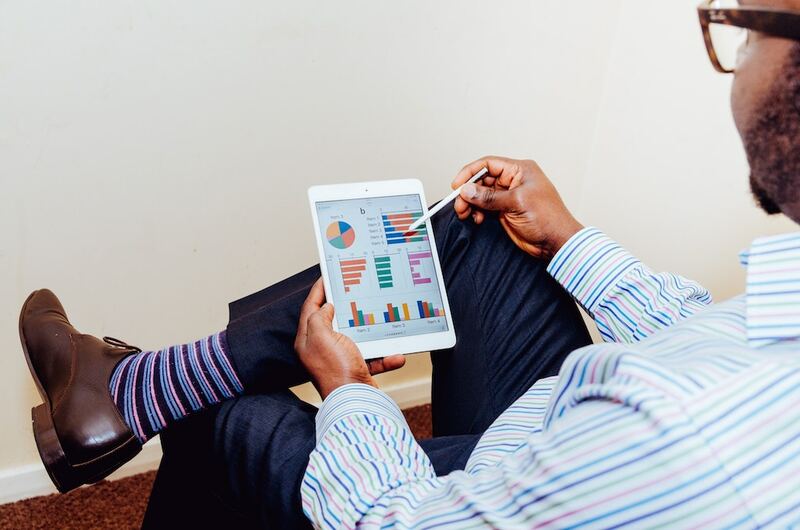 Try to ideate how your brand would communicate through a customer complaint ticket, marketing email, or Instagram post. Positive brand experiences help nurture emotional loyalty. While you may not have chipmunks as part of your brand, you can still create emotional connections with all customers. Why do banks have lollipops at each teller counter? This is so children will associate positive feelings with the bank. 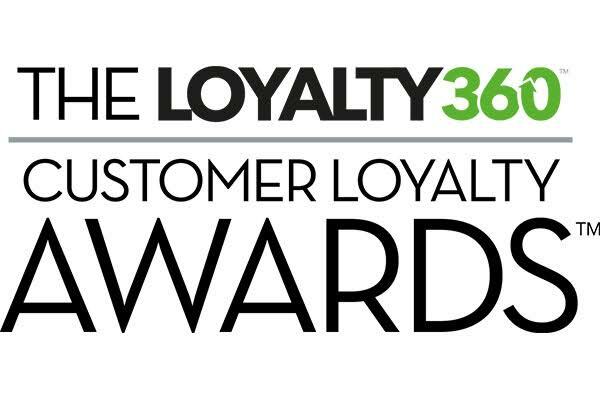 Create loyalty through above and beyond customer service. Strive to create moments within the purchase lifecycle. This is where surprise and delight strategies make the difference. In-store events, birthday and anniversary discounts, and random free shipping days will win the emotional loyalty battle. However, customer service does not begin and end with positive experiences. Sometimes what customers remember most is the way that a company has reconciled with a failure. Handwritten apologies and phone call follow-ups from real staff members can win as many conversions as a free gift with a purchase. 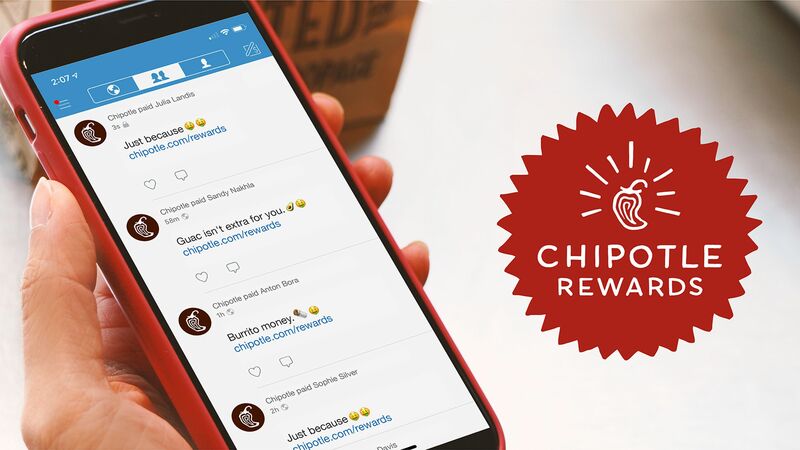 While all loyalty programs can help increase conversion rates and ROI, intangibles like emotional satisfaction and loyalty to a brand will win customers over generations. Through Disney’s marketing strategies, they’re able to strike a balance between emotional and rational loyalty. Building trust and associating positive feelings with your brand will help you win returning customers. For a customized strategy on implementing emotional loyalty, contact Annex Cloud for a consultation.